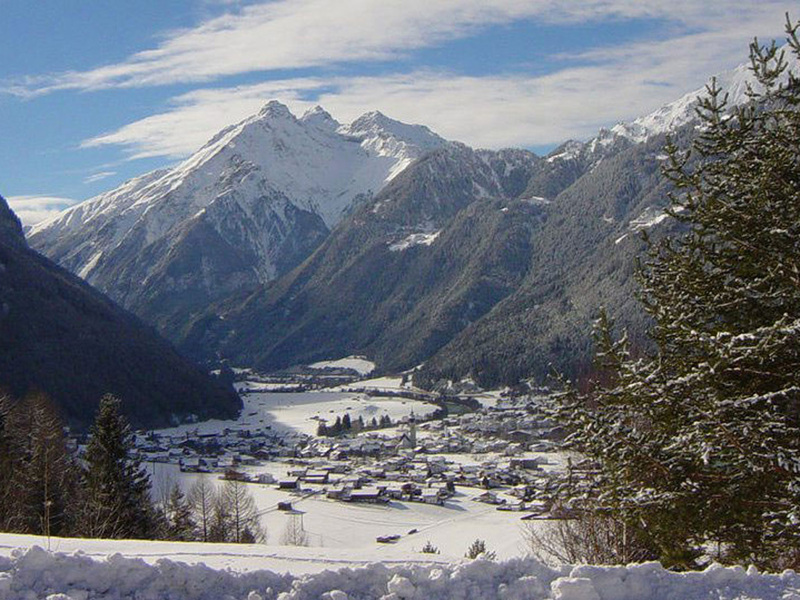 Pfunds-Spiss is popular because of its good location and unspoilt nature. 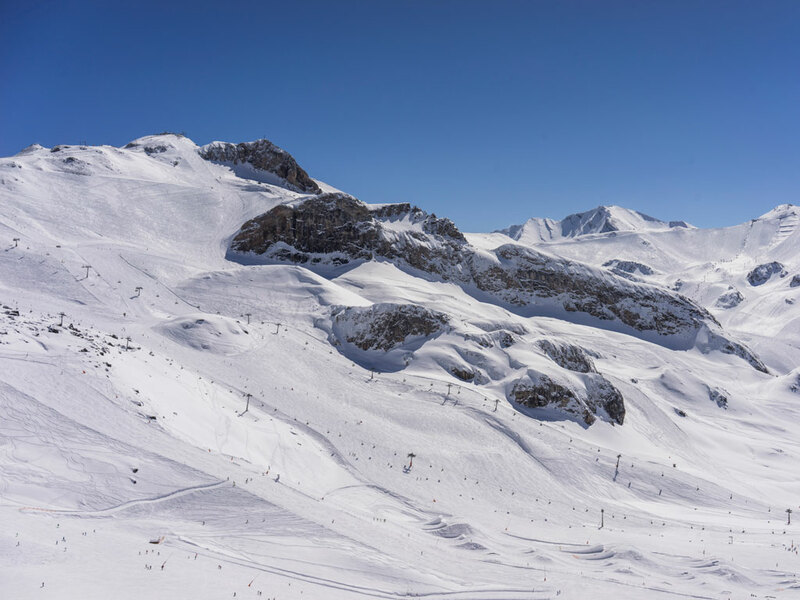 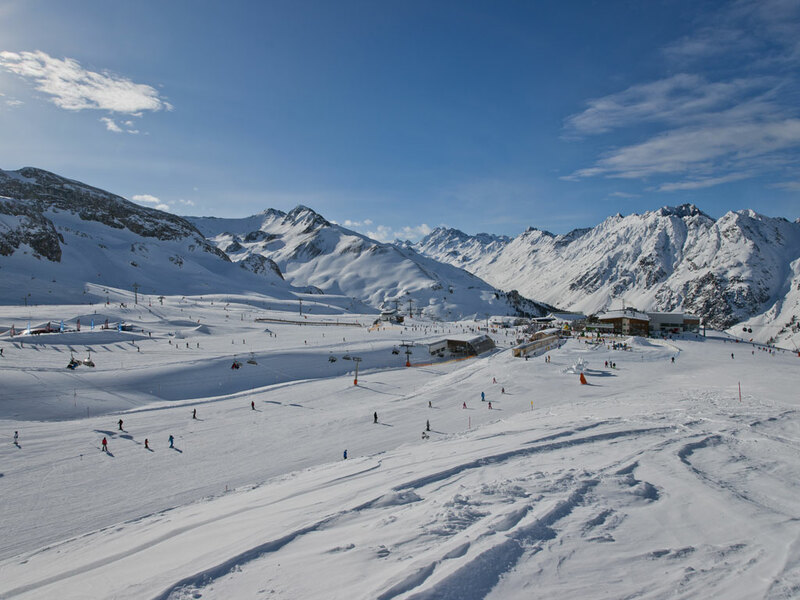 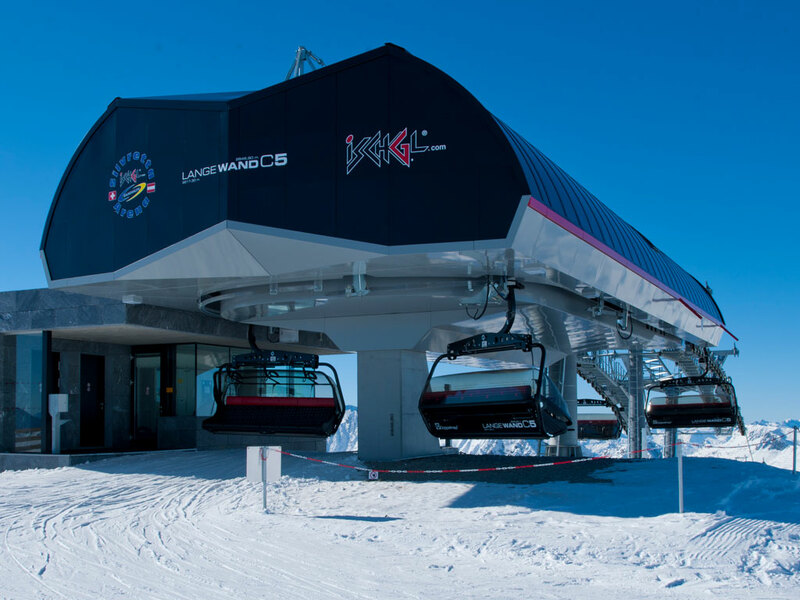 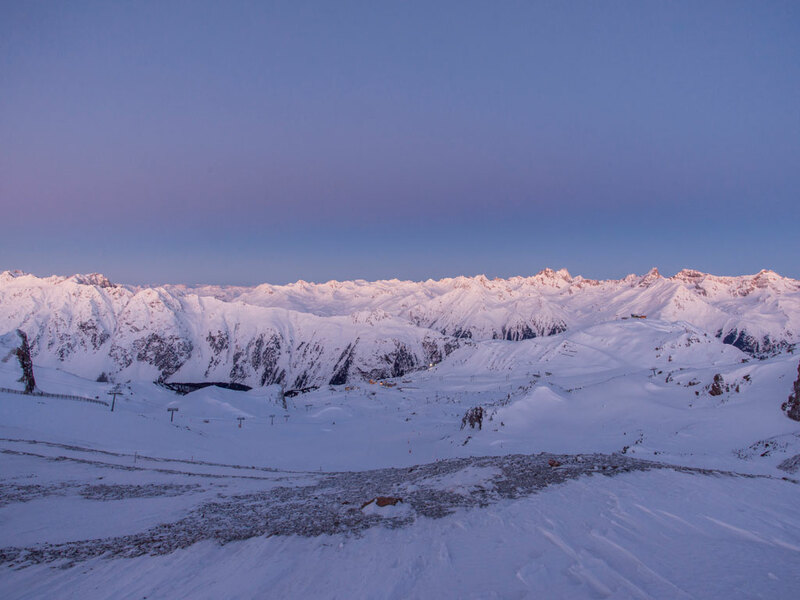 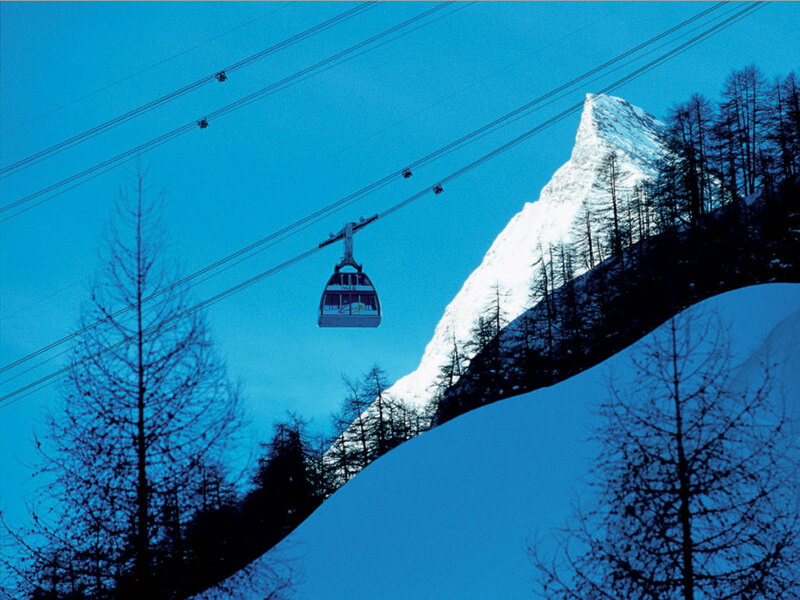 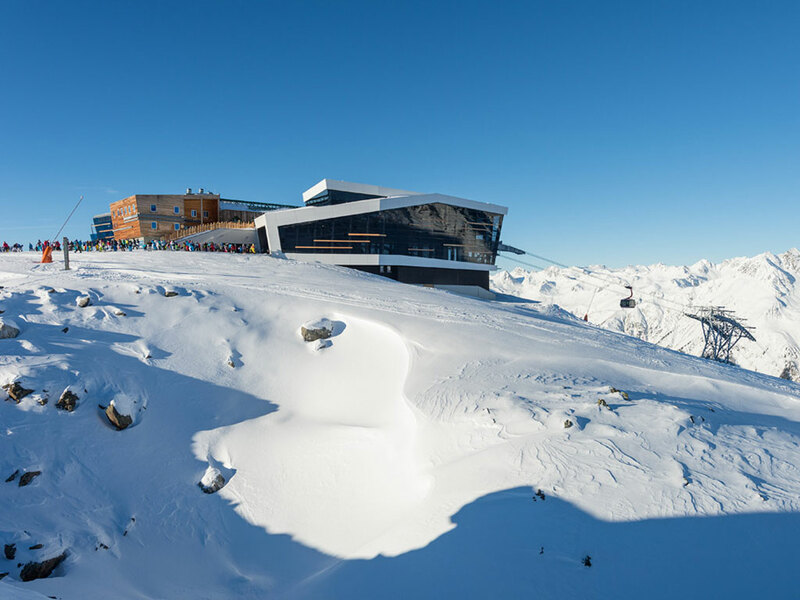 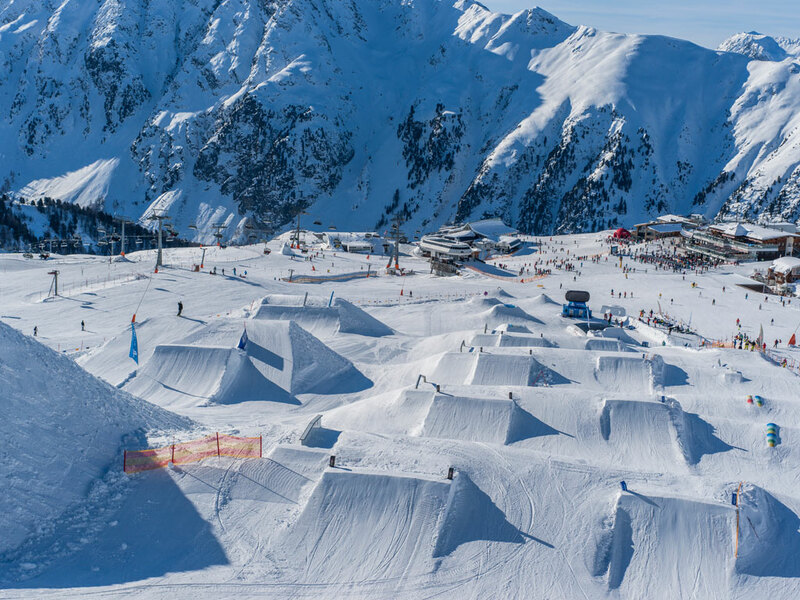 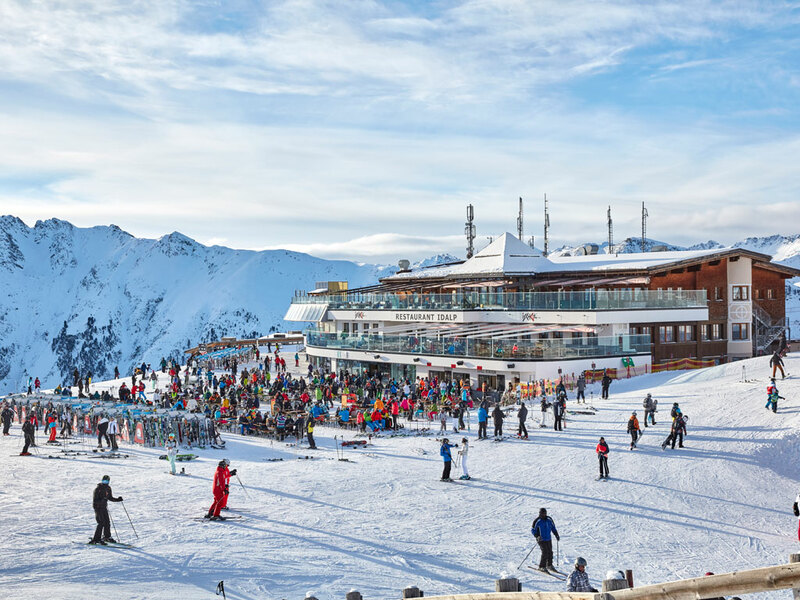 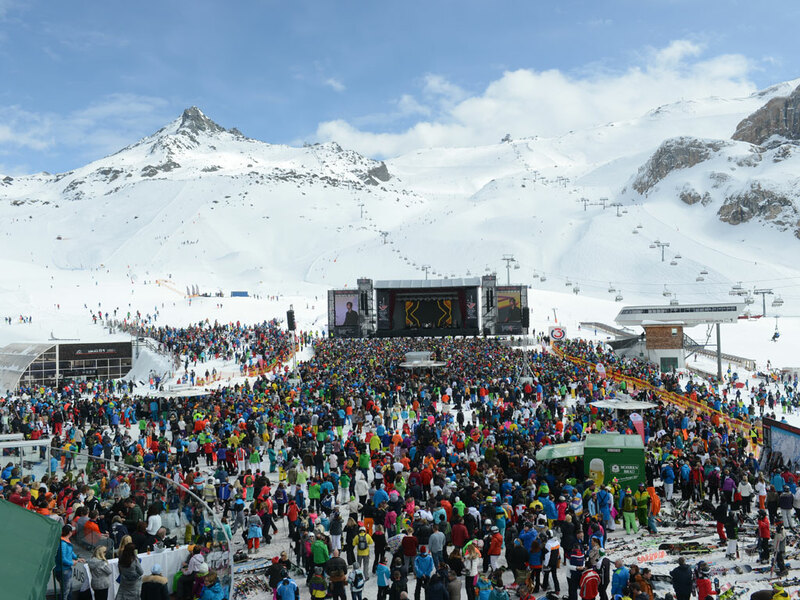 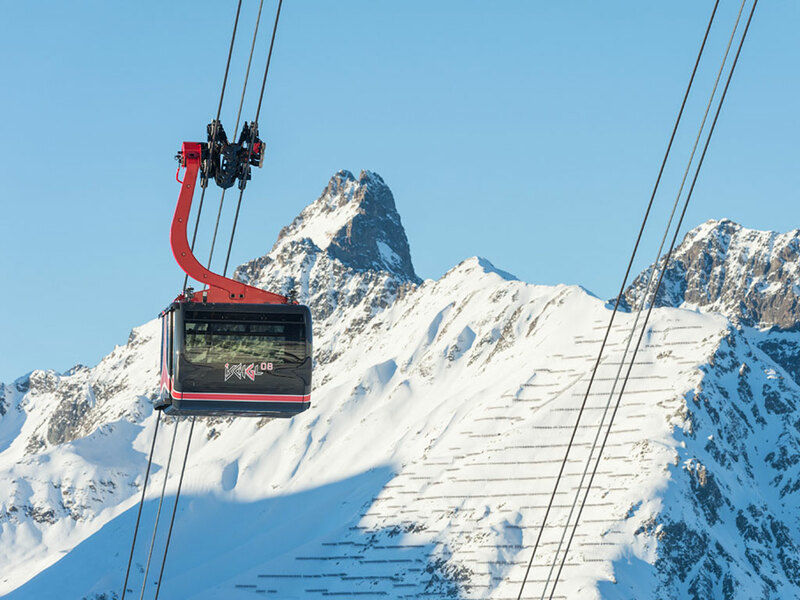 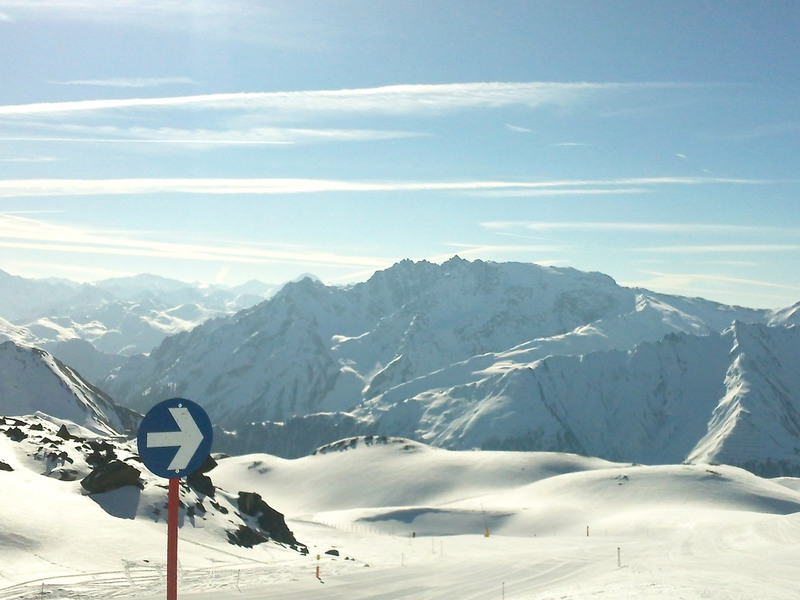 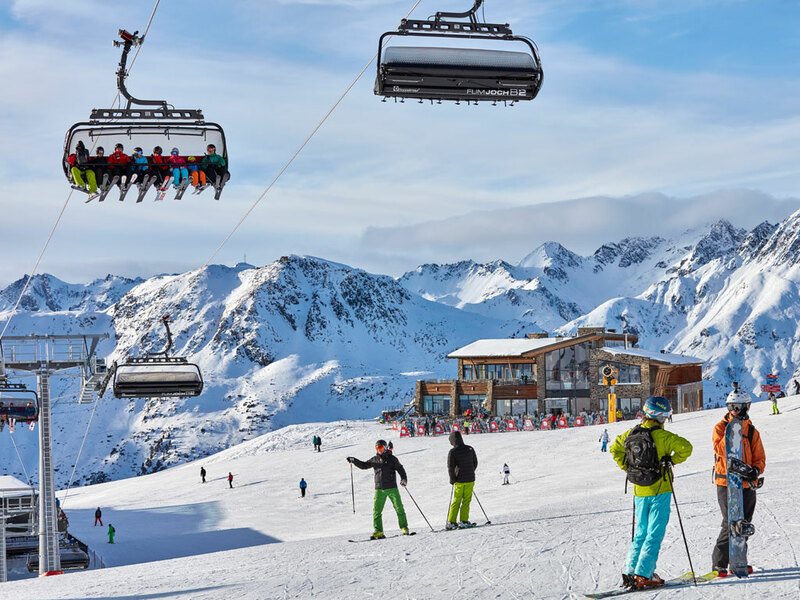 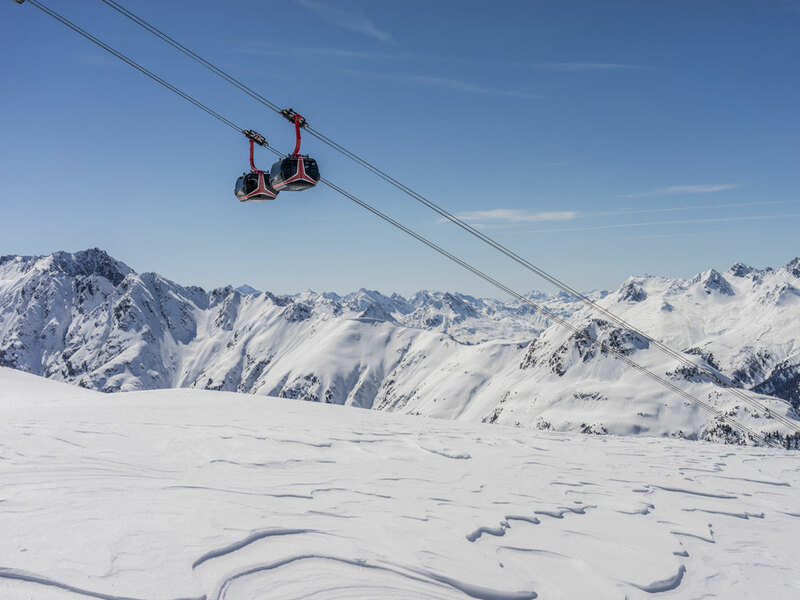 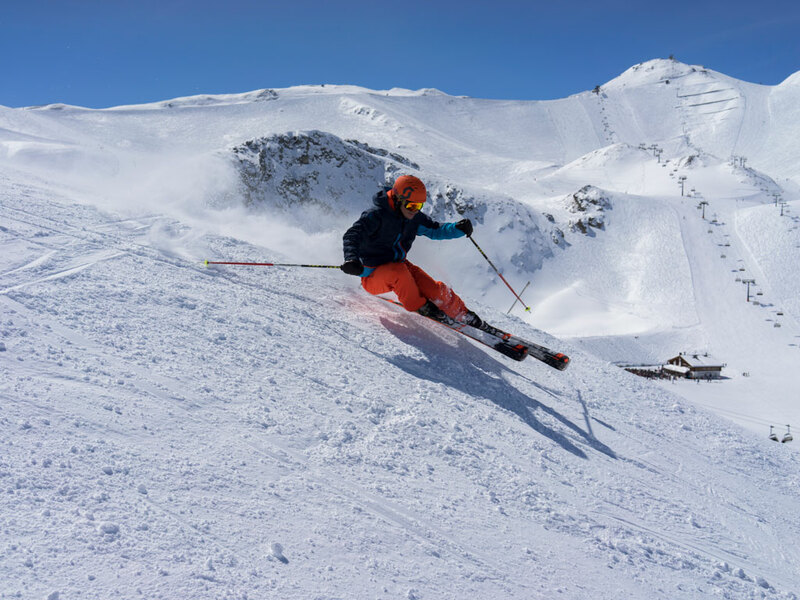 The town lies between the internationally famous ski areas of Ischgl - Samnaun - Silvretta Arena, Ski Paradise Reschenpass, Skidimension Serfaus-Fiss-Ladis, Fendels, Kaunertal and Bad Scuol. 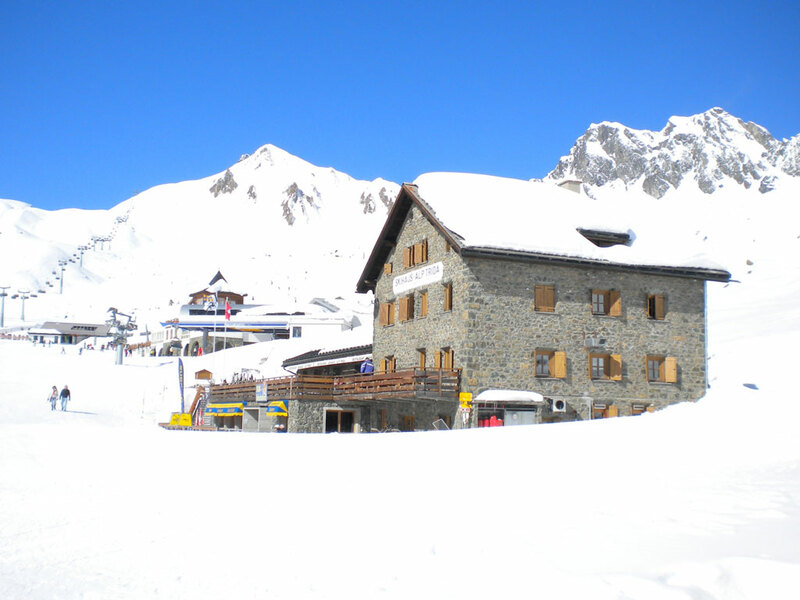 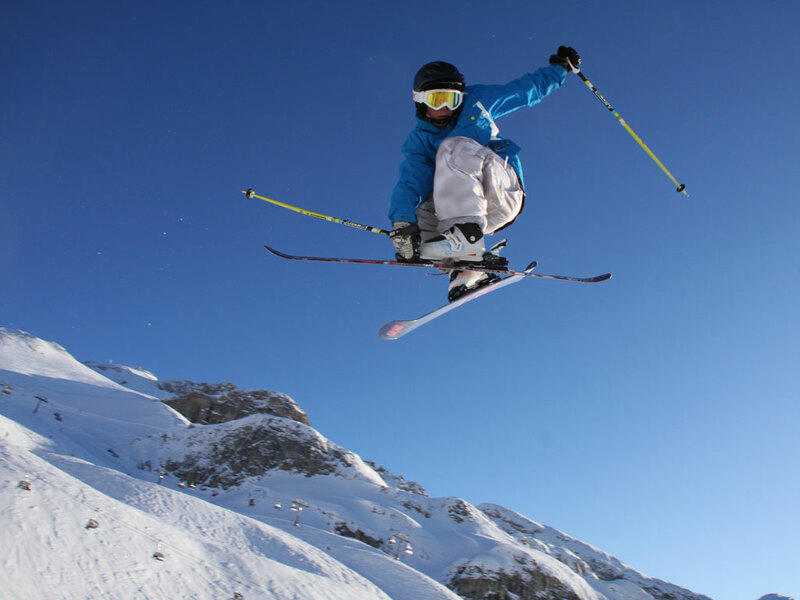 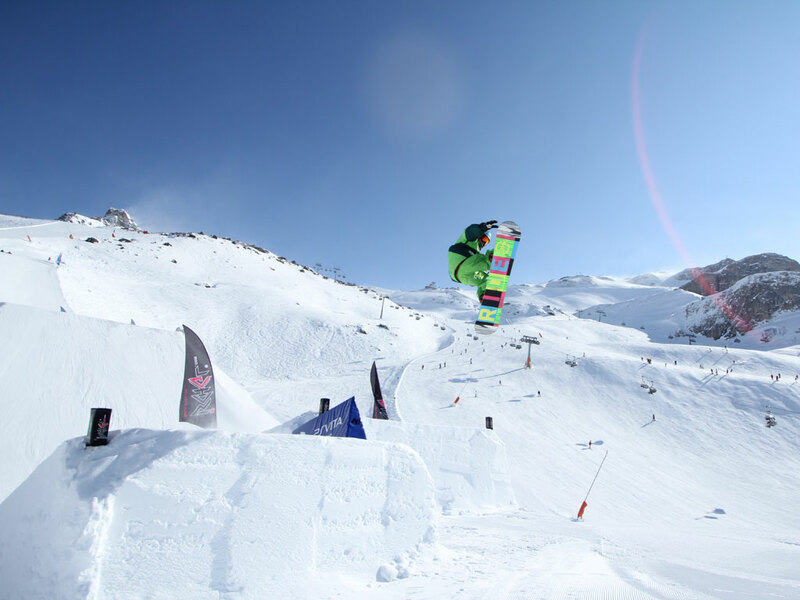 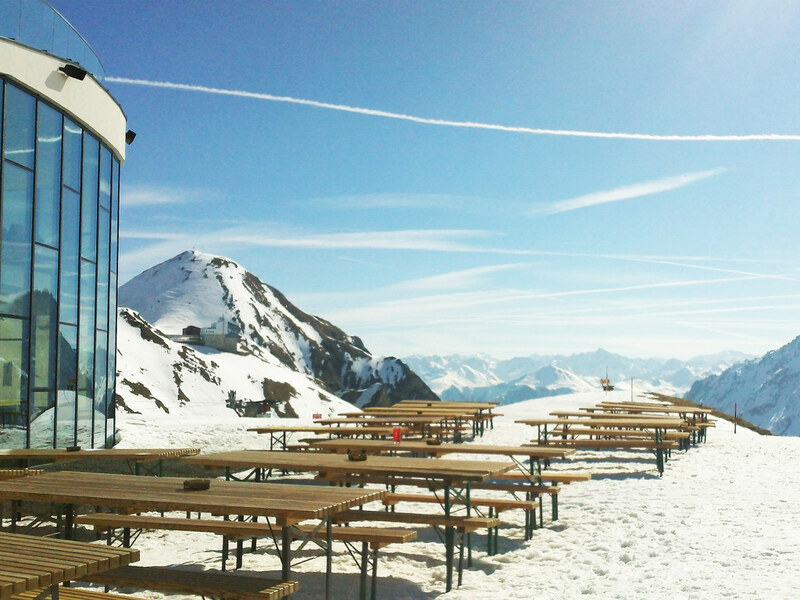 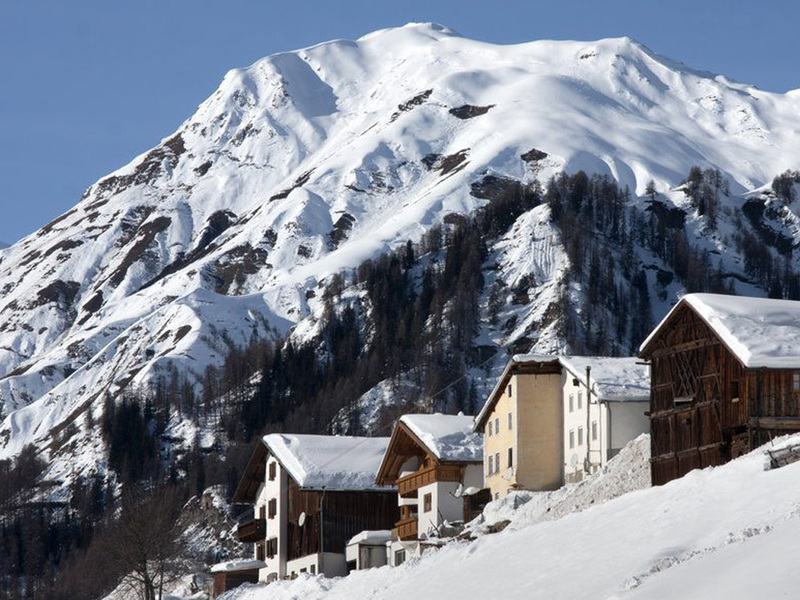 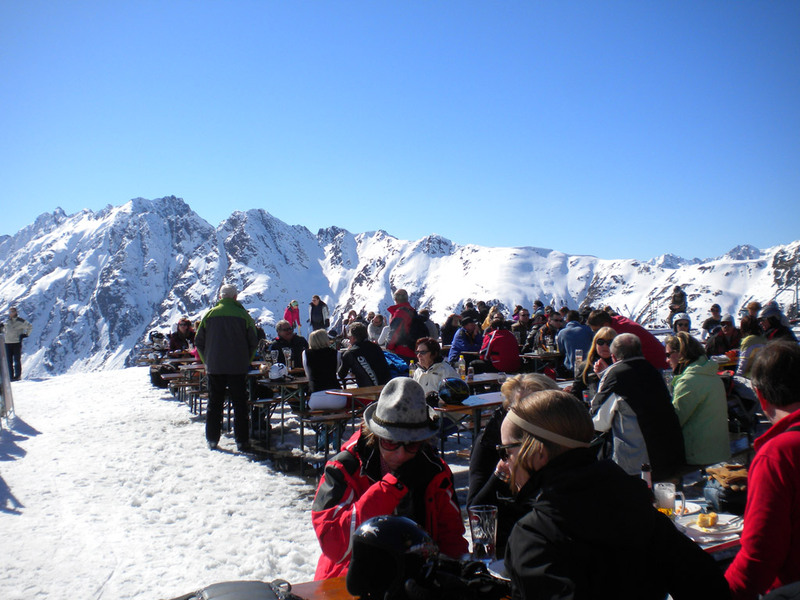 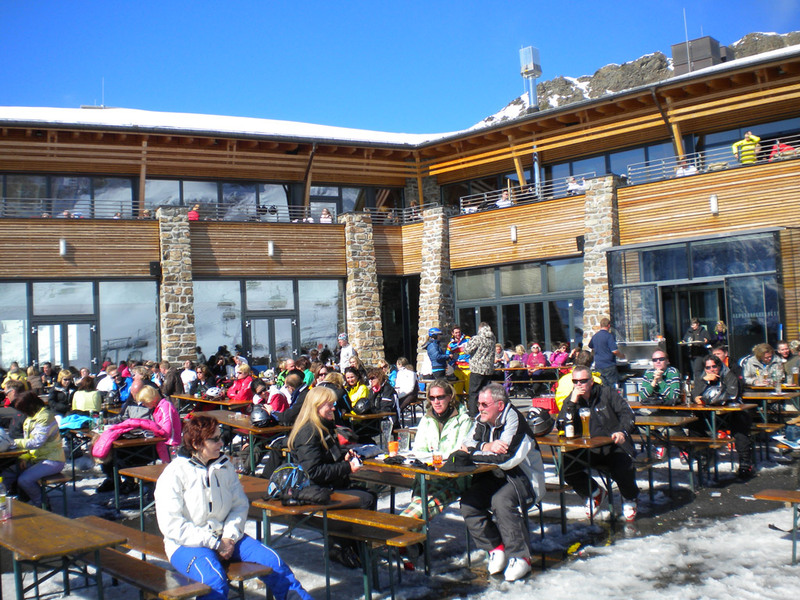 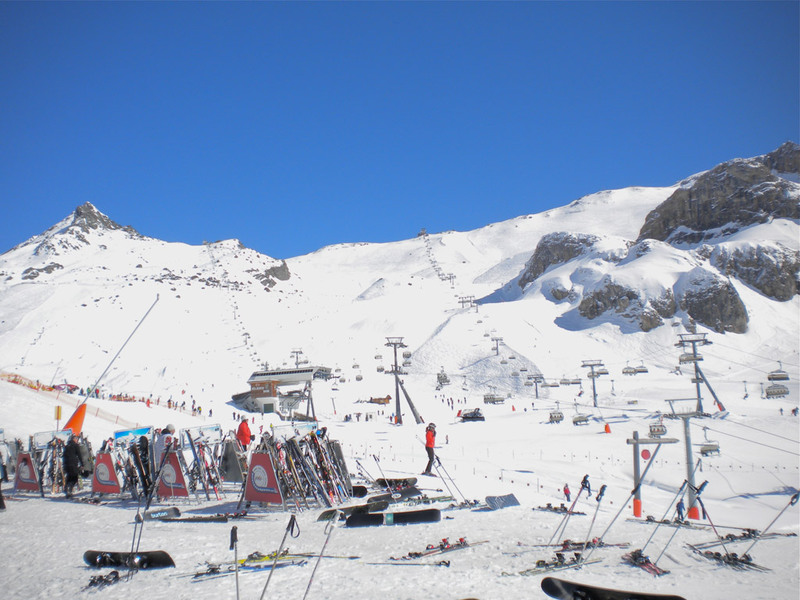 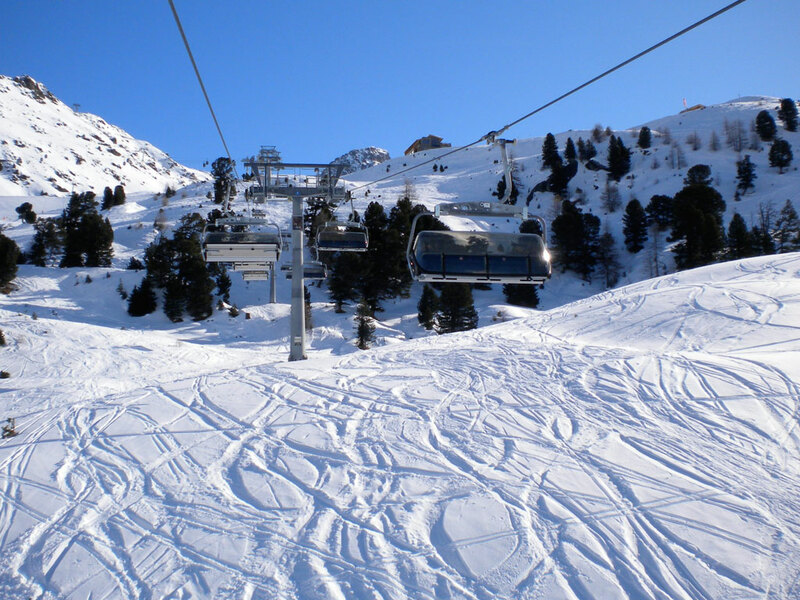 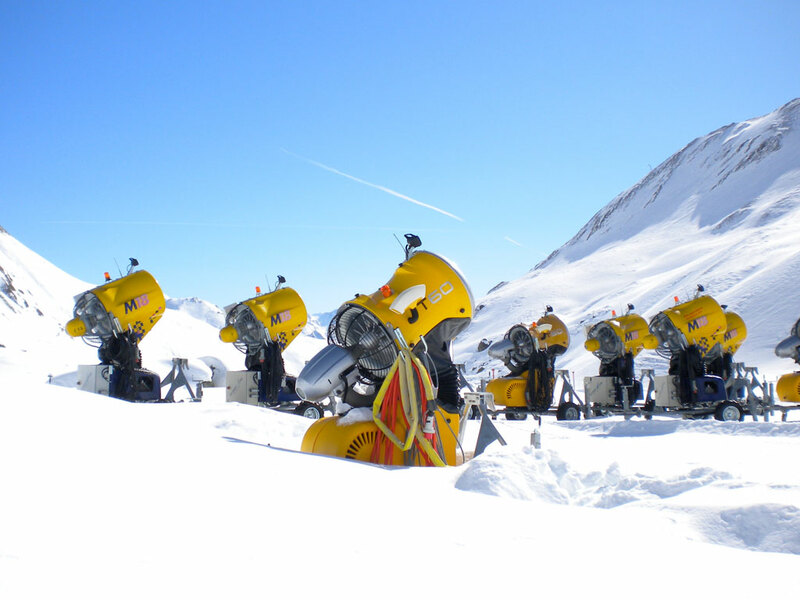 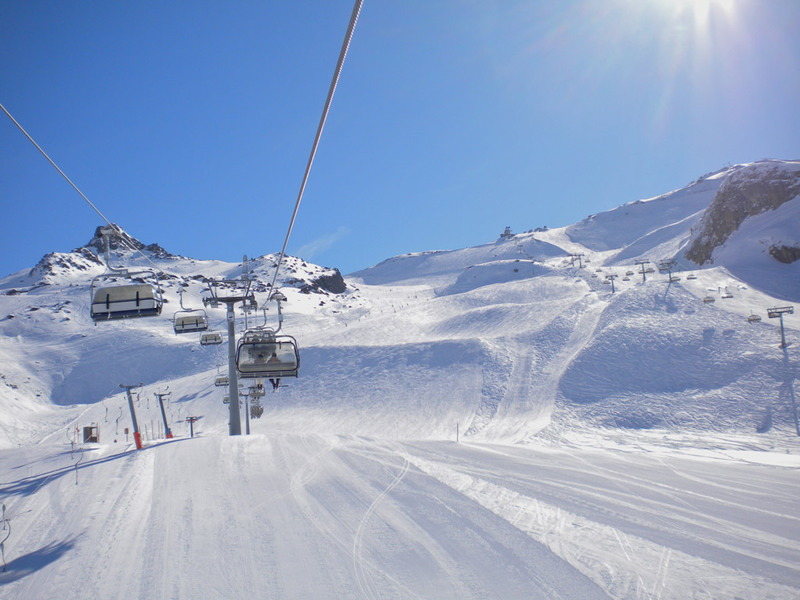 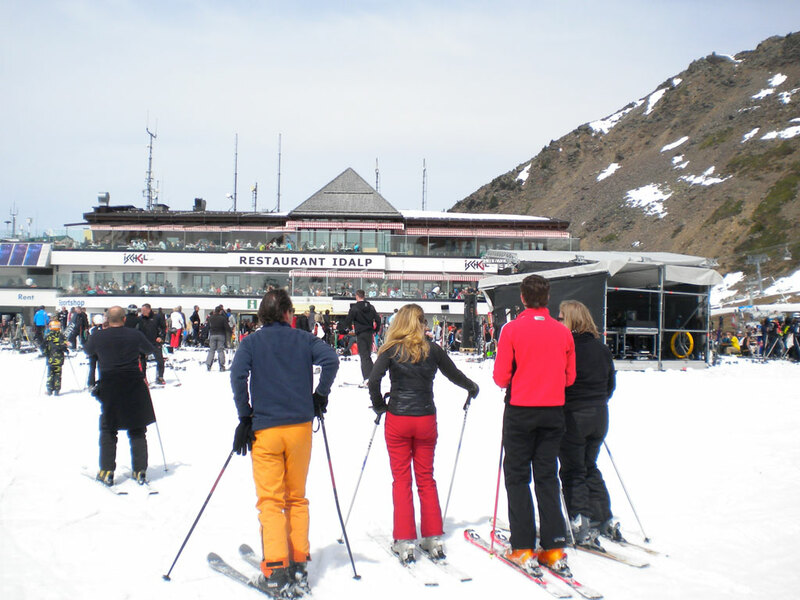 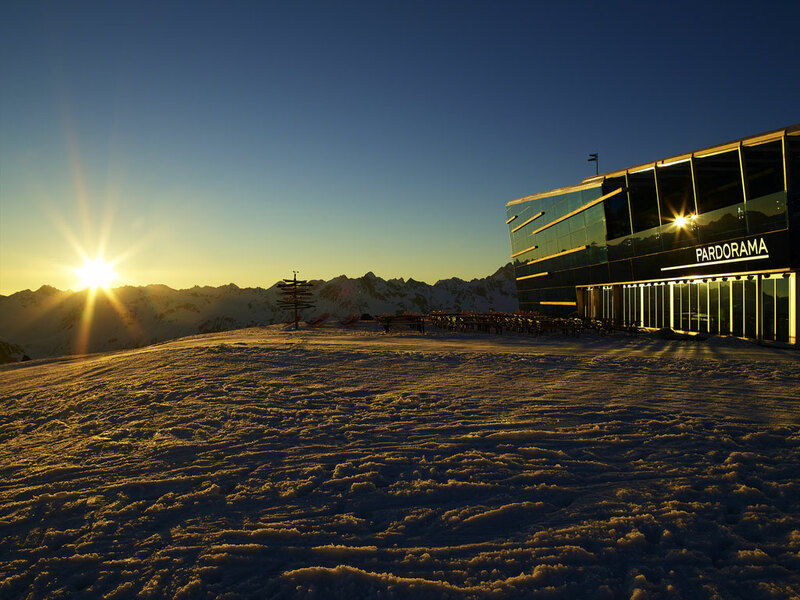 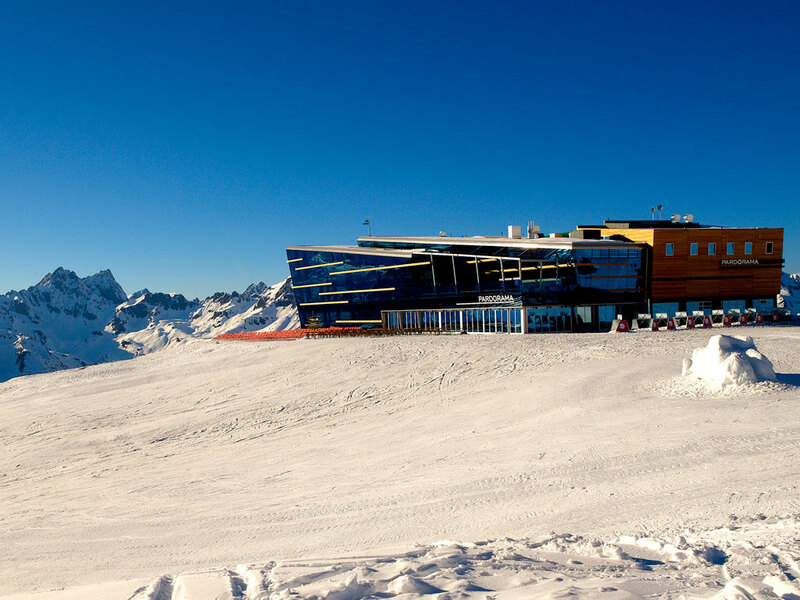 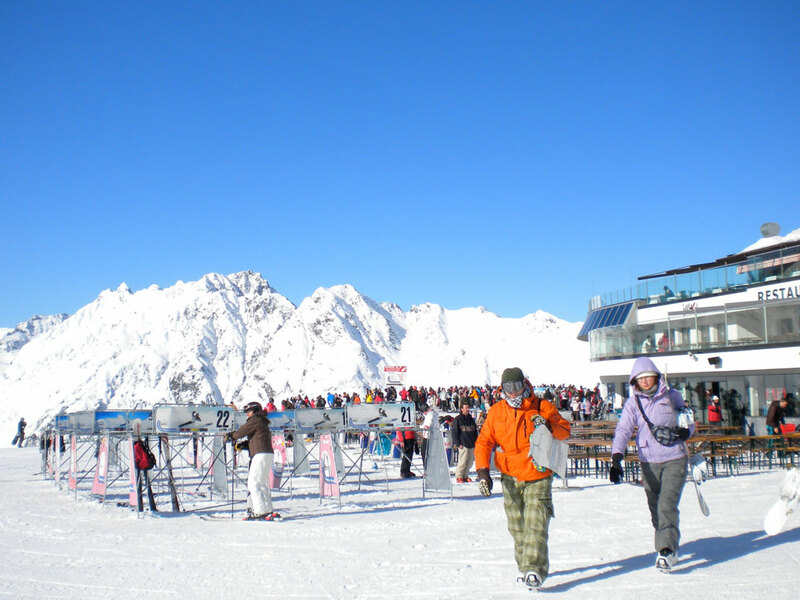 Pfunds-Spiss really is right at the heart of the action and a great base for a ski holiday in this area!